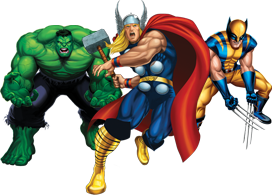 Aequitas is an established multi-gaming guild that's currently waiting for Marvel Heroes. Being a long-time Marvel fan, I will be starting up the clan myself. Over at Aequitas, we are looking for a very specific type of gamer. We're a good-natured bunch and we want our members to have a fun place to go to at the end of long day to just relax. Whether that means you're in-game on one of our many divisions, chatting with us on our voice servers, and socializing on our active forum, we want you to be relaxed while you do so. Once I get 10 people total, I can move the game into the development with its own subforum. 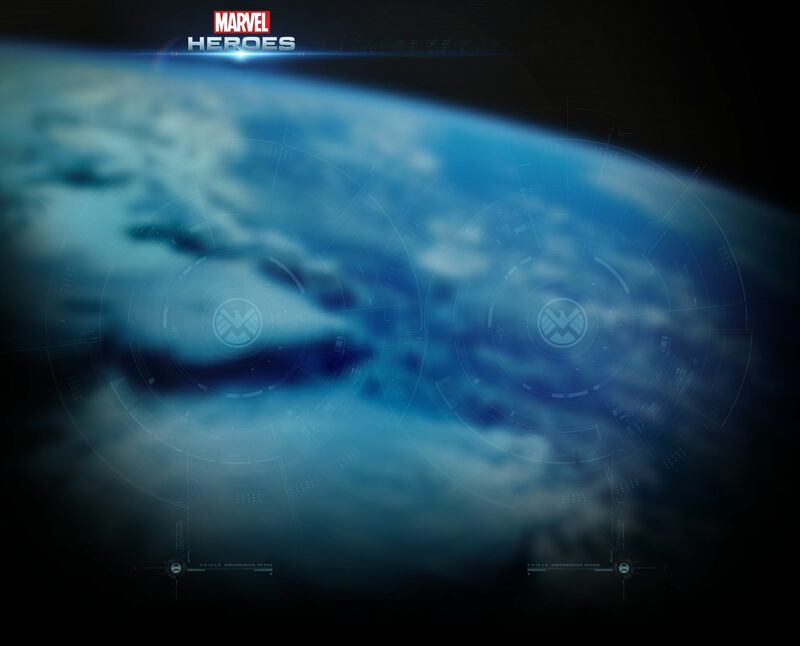 When we fulfill requirements for it to go live, Marvel Heroes will get its own forum section. We're all hoping to see you join up with us. I am very excited for this game, and can't wait to be running around as some of my favorite heroes. It wouldn't let me message you. Should I go ahead and remove the links? 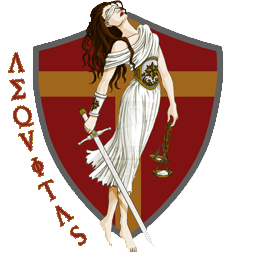 Subject: Re: Aequitas- A super hero team (clan) is recruiting!